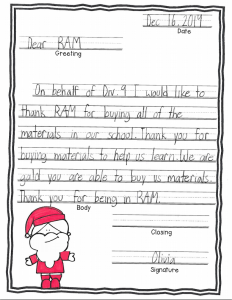 A sweet note from Olivia at McKinney for thanking RAM for the ongoing support to stock their classrooms with Montessori materials. Please click on the image to see the full letter. 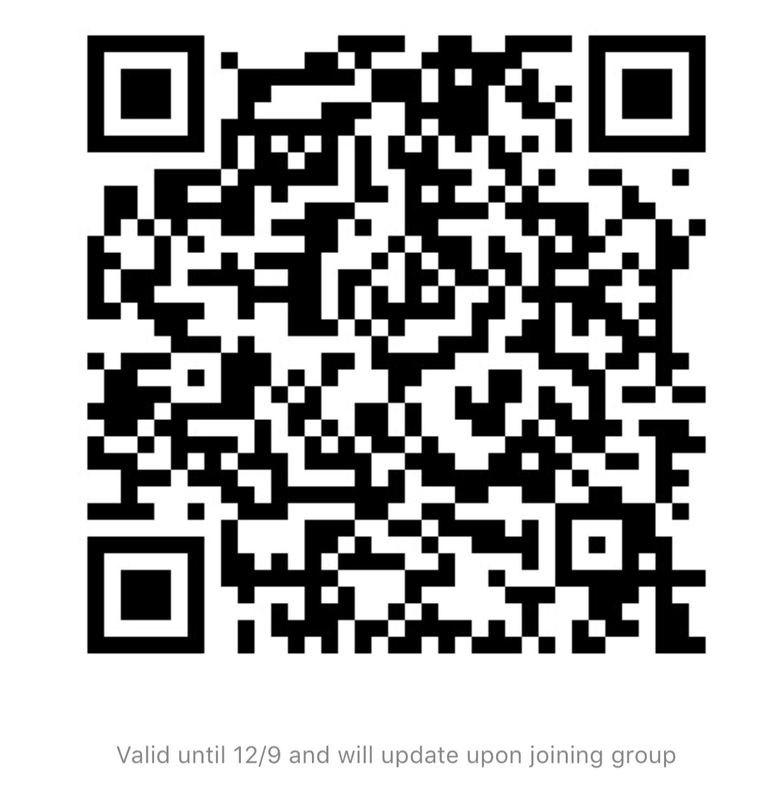 This entry was posted in Blog on February 3, 2015 by Faye Huang.